NCT 127's bodyguard splits photographer's lip open? NCT 127's bodyguard is under scrutiny for allegedly splitting open a photographer's lip. On May 16, NCT 127 arrived at the Incheon International Airport after returning from Russia. 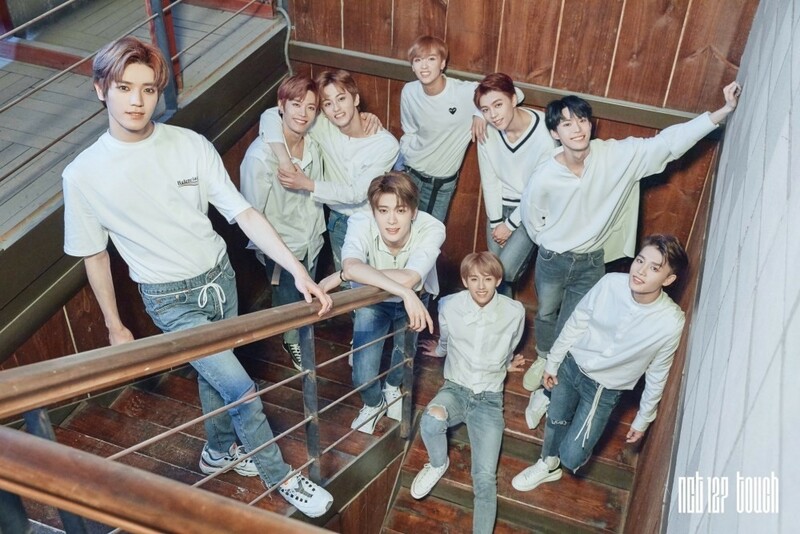 Confusion arose as the NCT unit members were coming through gate C rather than B, and fans began gathering around the group. 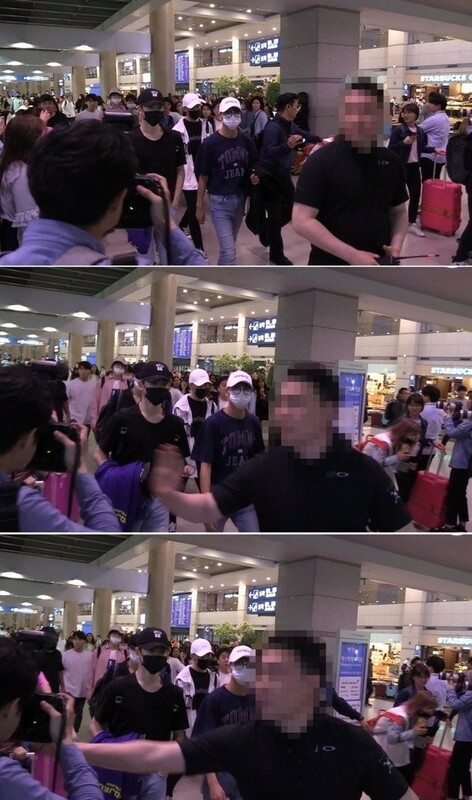 An NCT 127 bodyguard then allegedly verbally and physically attacked a photographer. The bodyguard is said to have punched the photographer whose lip was split open.